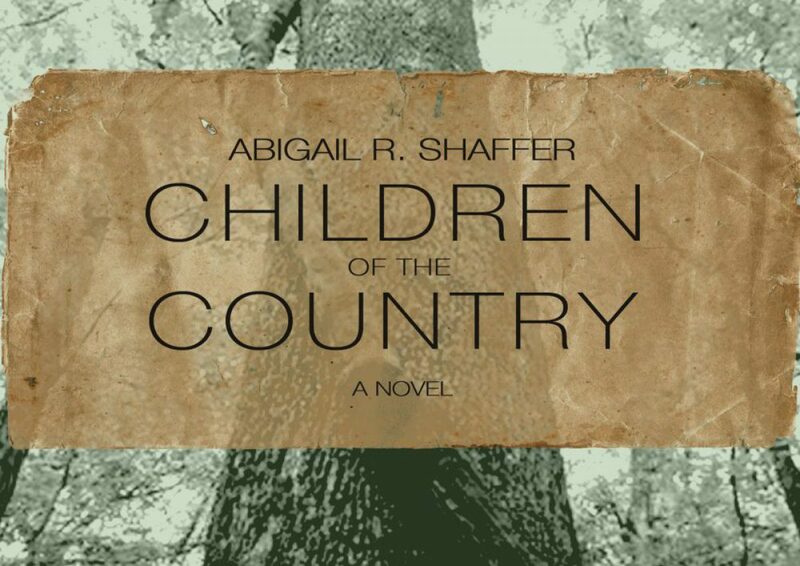 Many thanks to the folks who entered my Goodreads giveaway of Children of the Country. Winners should receive a copy just in time for the holidays! Cheers!